I am not necessarily an obsessive person, but when it comes to subscription boxes I can’t help myself. If you haven’t entered the world of subscription boxes yet and are hesitant to dip your toe in, I have done fairly thorough research as to the best subscription boxes around so you don’t get let down. I collaborated with a couple of producers at WGN TV after we found a mutual love for all things arriving on our doorstep with regularity. We traded favorites, discussed pros and cons, and eventually came up with a list worthy of presenting to their tens of thousands of viewers. So, here it is! And yes, they make awesome gifts and you can even buy them in the car before heading into the party for those who love to live on the last minute edge. How do you cancel- is it over the phone? Live chat? Via email? How much does shipping cost? Is it included or extra? What are the customer service reviews like? Can you find a coupon code to apply to your first order? What is the typical value of the box vs. the price you pay? Is there a discount if you prepay for multiple months? Can you receive credit if you refer other customers? What are past boxes like? Many of us don’t have the time or funds to travel around the world, so why not discover food made from artisans around the globe at home? Try the World curates items directly from their country of origin, and try to work with small, family-owned companies who follow traditional and artisanal methods of production. Each box comes with a Culture Guide that includes the story behind each product, recipes to make with the items, and tips to best experience the country’s culinary culture. 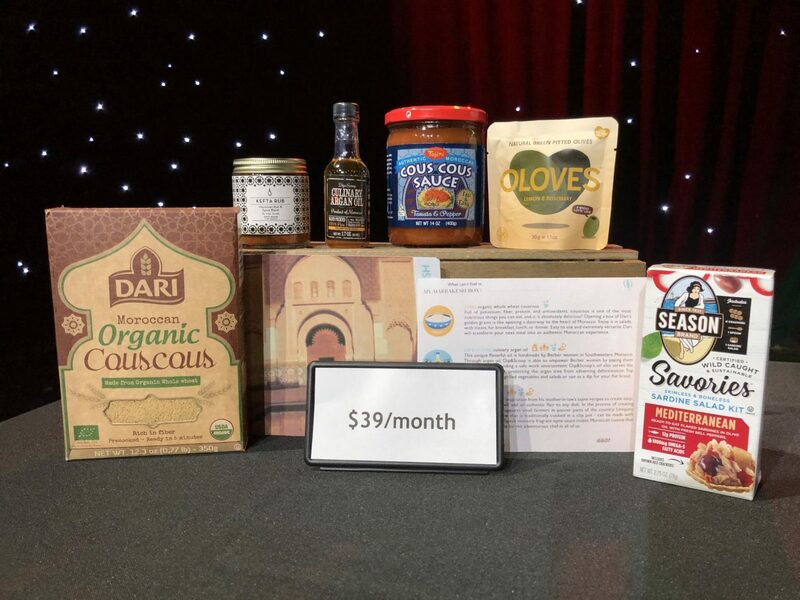 The cost is $39/month for a full box and snack boxes start at $19/month. If you love home decor and want uniquely curated local-made items and small business products,Third & Main is for you. They ship an assortment of home decor, kitchen specialty items, hand-poured candles & soaps, and more each month. Two local moms (from the south western suburbs) ventured to create this box that helps promote shopping local, just on a larger scale. 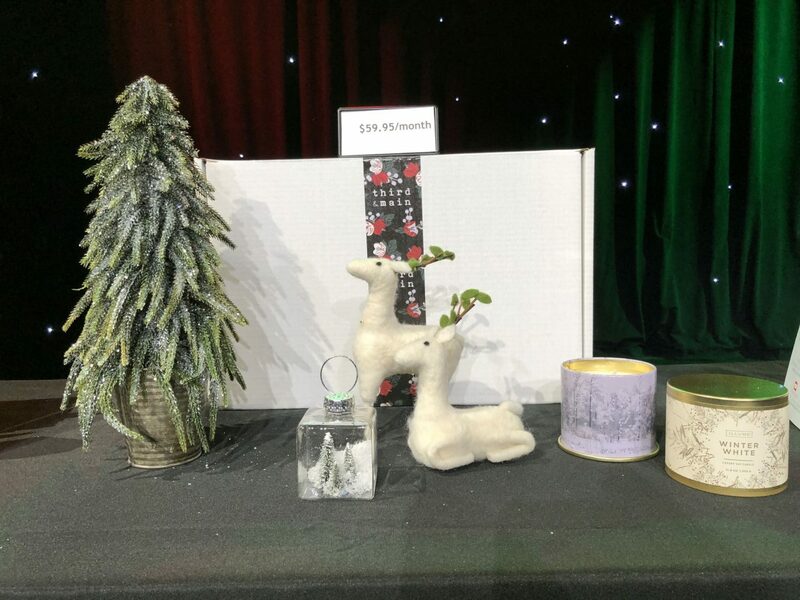 These boxes sell out quite fast- the December box sold out before November! The cost is $59.95. If there is a bookworm in your life, they will adore the adventure that comes along with a subscription to Once Upon a Book Club. 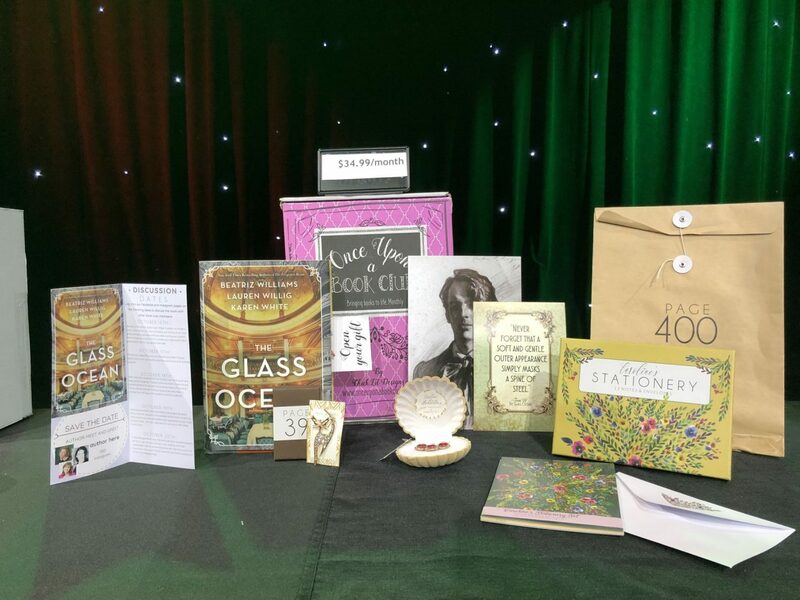 Each month, a book + 3-5 corresponding gifts to match a quote/item mentioned in the book. The reader feels as if the book is coming to life as they unwrap the gift when they hit that page number in the book. Book club discussion questions are also included, and you can select either Adult or Young Adult themes. Subscriptions cost $34.99 with discounts for prepaying. 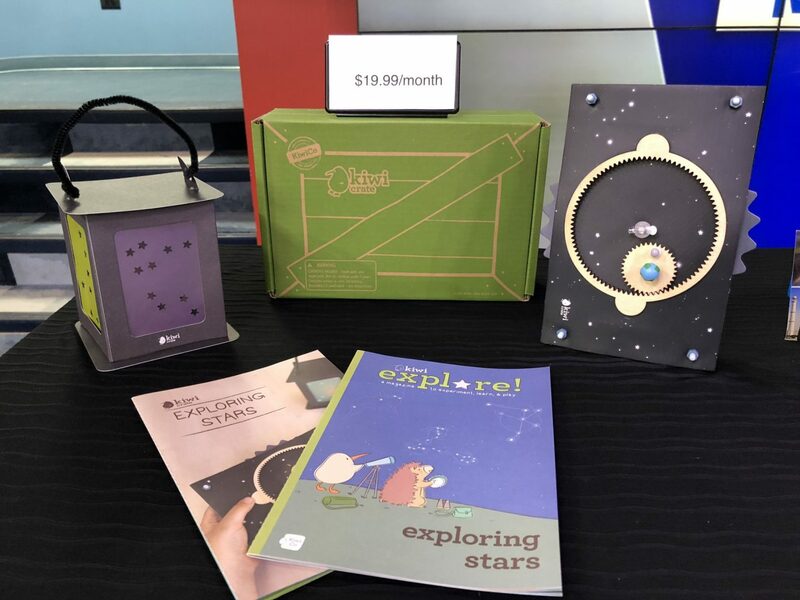 I have reviewed multiple kids subscription boxes and this is one of my favorites- they deliver hands on science and art projects for ages 0-16+ and have high quality, creative and unique projects. I love that you can narrow down the box by a specific age category as well as interest. They also include online DIY ideas to expand the box. Per Kiwi: Our goal is to inspire kids to see themselves as scientists, artists, creators, and makers. Monthly subscriptions start at $19.95/month depending upon which line you choose, with discounts for pre-paying. Everyone wants to show their children the world, but international travel is both cost and time prohibitive. 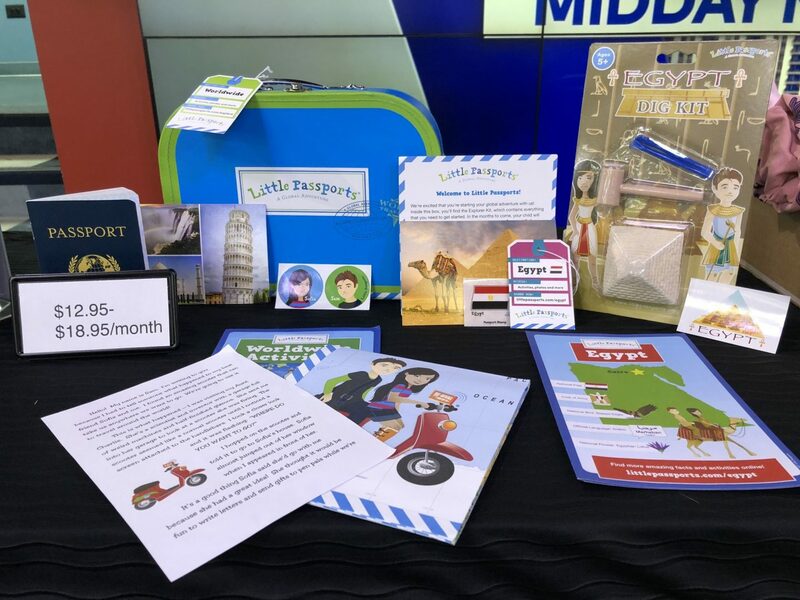 Little Passports provides a global adventure delivered to your front door! They offer four different subscriptions: Early Explorers with a new world theme each month, World Edition featuring a new country, USA Edition that features two states, and Science Expeditions that includes science activities and experiments. Subscriptions start at $12.95/month. Shopping in store with your kids, especially if you like boutique items, is time-consuming and draining. 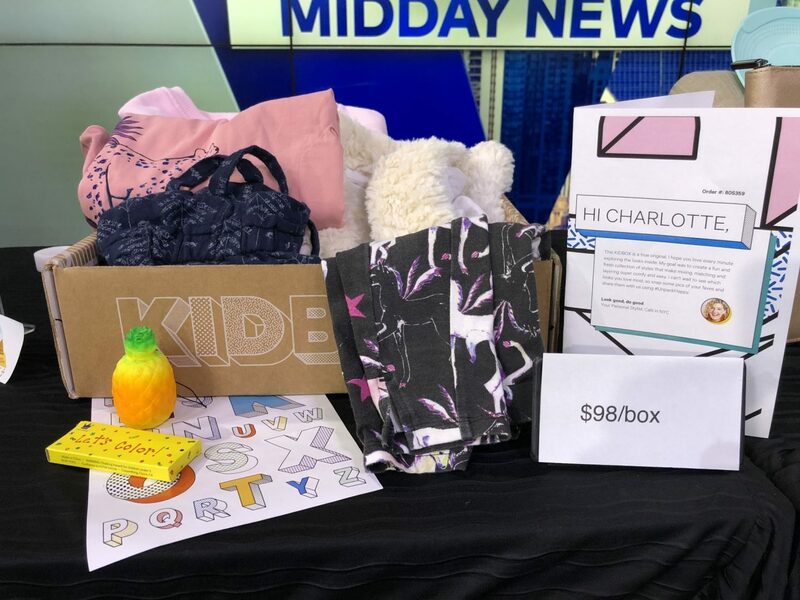 KidBox delivers about 6-7 items after answering your kid’s style and size questions with zero styling fee and free shipping both ways. You keep what you like and send the rest back. My daughter loves to pick out her own clothes but shopping is a nightmare with her so this is a perfect shop from home option with high quality pieces at a reasonable price. If you keep the entire box, Kidbox will make a donation to an organization that helps other children. The best part? You and your kiddo get to pick the charity from their options, which include orgs that help military families, foster kids, and more. Boxes are $68 for Baby and $98 for Girl/Boy up to size 14/16. I know there are a MILLION beauty boxes, including the OG Birchbox. I have found, though, that they get a little repetitive so I prefer the Target Beauty Box for more basic beauty stuff. 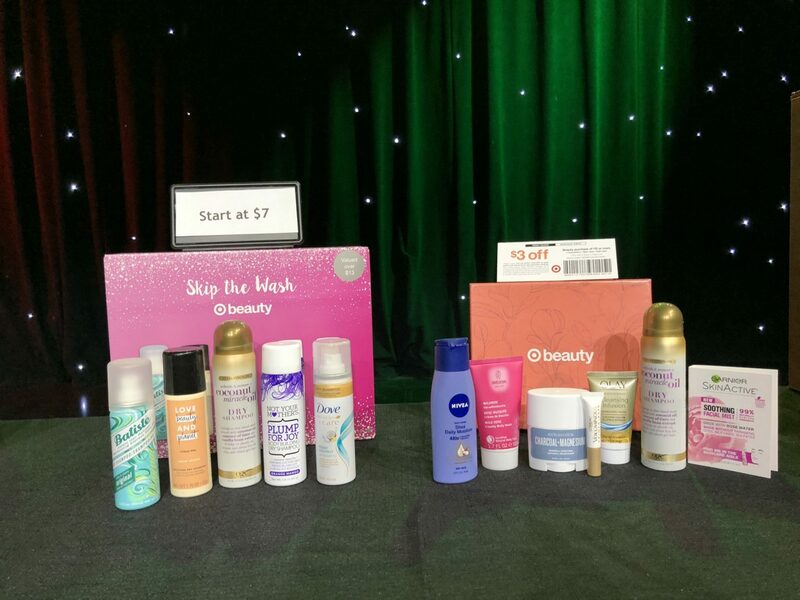 Each month Target launches at least one new themed box of beauty or grooming samples for $7 and it ships free. These are mini items, perfect for travel, and all are available to purchase in full size at the store. They often include newer to market/trending products so you can try something new before committing to a full size purchase. This box does not auto-renew so you will never get “stuck” with a bunch of stuff you don’t need! 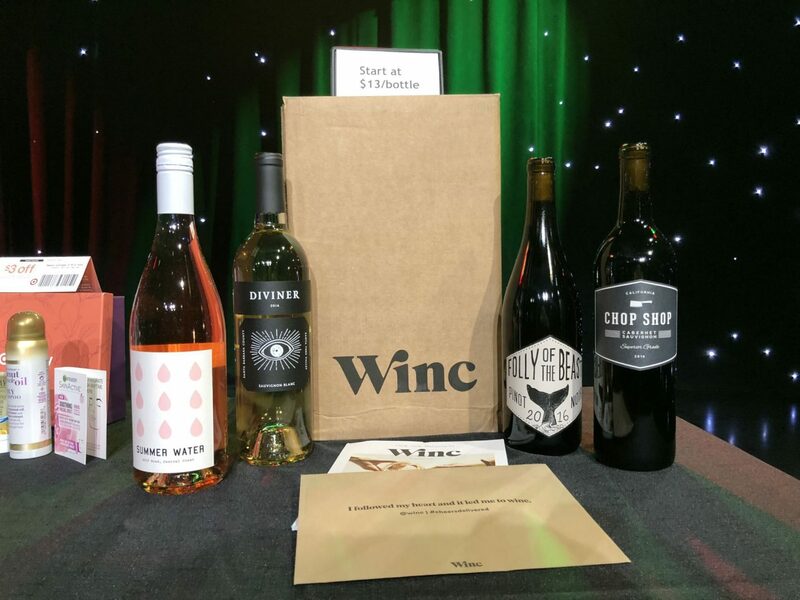 Although wine clubs were popular in the 70s and 80s, Winc has incorporated technology and updated the model by giving members a quiz to assess their tastes and adjusting recommendations accordingly. Questions include how people take their coffee and how much they salt their food. 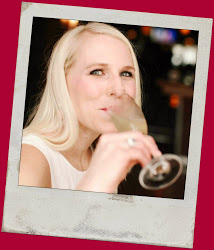 Wines start at $13/bottle and offers free shipping for 4+ bottles which makes it less expensive than many counterparts. 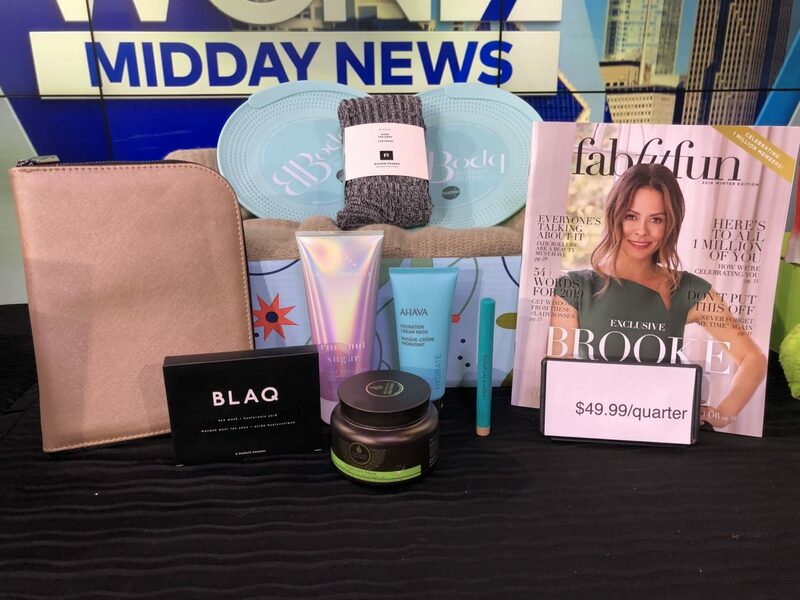 FabFitFun contains a box of fabulous finds in beauty, wellness, fashion, and fitness, hand-picked by the FabFitFun team, delivered once per season. The retail price is $200+ and cost $49.99 each or $179.99 per year. You can also add items on to your box at well below retail value- I often stock up on my favorite products this way. This box has introduced me to some incredibly unique products, as well as given me a lot to gift friends! 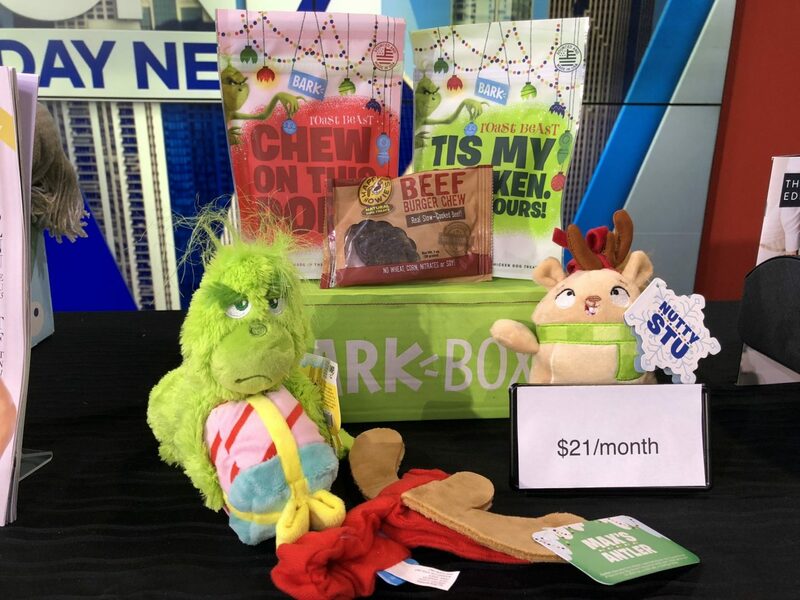 Every BarkBox has at least 2 innovative toys, 2 all-natural bags of treats, and a chew, curated from each month’s unique themed collection and each treat is made in the USA or Canada. If your dog doesn’t like an item in their box, they can be sent a replacement for free. You can select your dog size, and subscriptions start at $21/month if you prepay the whole year or $29 each month. 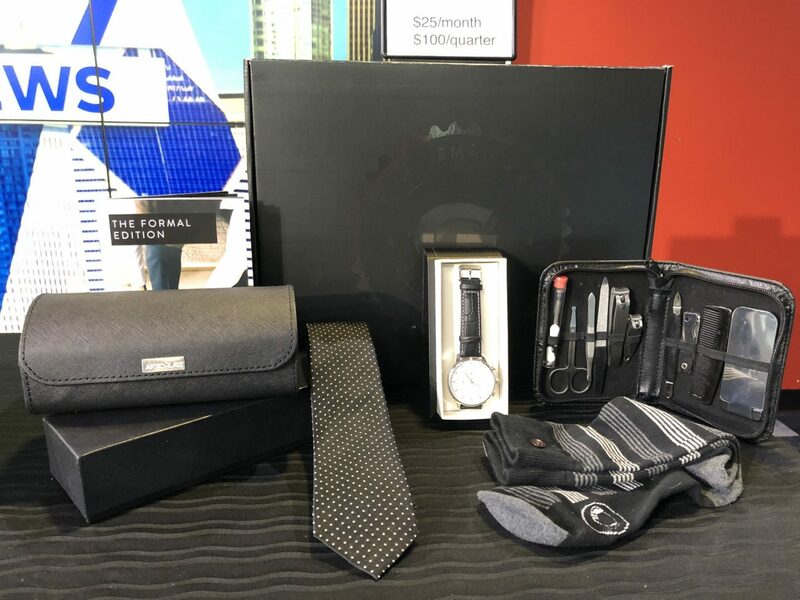 Gentleman’s Box is a monthly subscription of curated items around a theme, focusing on the “distinguished” gentleman and serving subscribers who enjoy the “supreme lifestyle.” I like the fact that they have been around since 2014, have an excellent blog, offer a a premium quarterly box, AND have a Groomsmen gift option. The contents of the Gentleman’s Box include lifestyle accessories and grooming essentials as well as a 1-year subscription to GQ Magazine. The cost of the monthly subscription is $25/month with a $2/month discount if you pay for the annual subscription, and the quarterly premium box is $100/quarter. If the guy in your life likes funky socks, stylish ties and some updated accessories, this box looks like a keeper. Cheers to gifting subscriptions boxes to those you love (and that includes yourself) this holiday season! Disclsoure: I received product for review purposes; all opinions are honest and my own as always.